View cart “Out of Fashion – Digital Download” has been added to your cart. 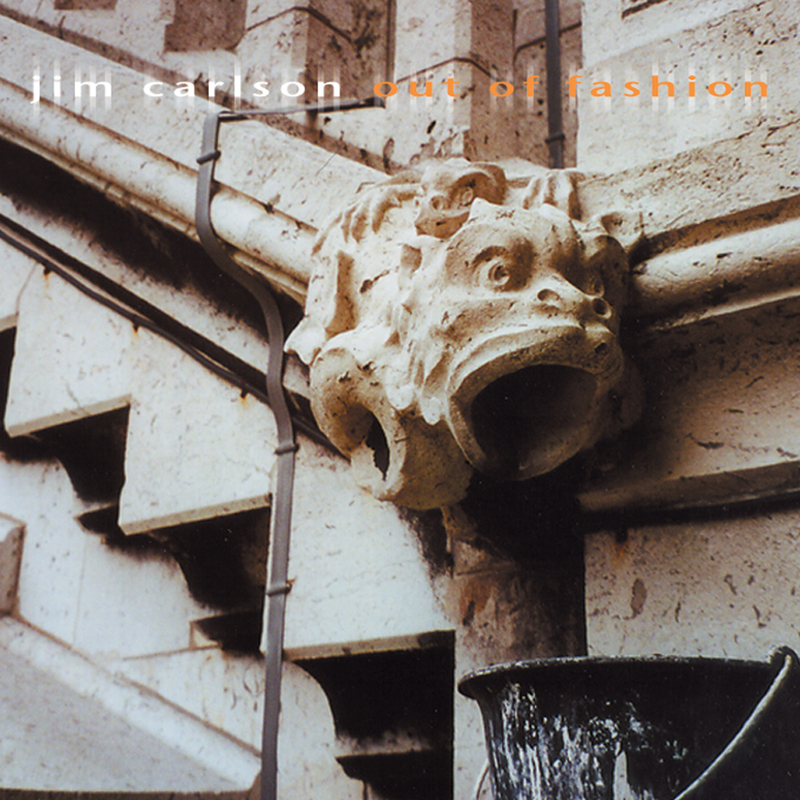 Jim Carlson’s debut album “Out of Fashion”. Released in 2003, this album primarily features Jim’s acoustic guitar and voice. Roger Bardo(bass) and Sean McCue(drums) are featured on tracks 1, 4, and 6. Jim Carlson’s debut album, “Out of Fashion” on CD.